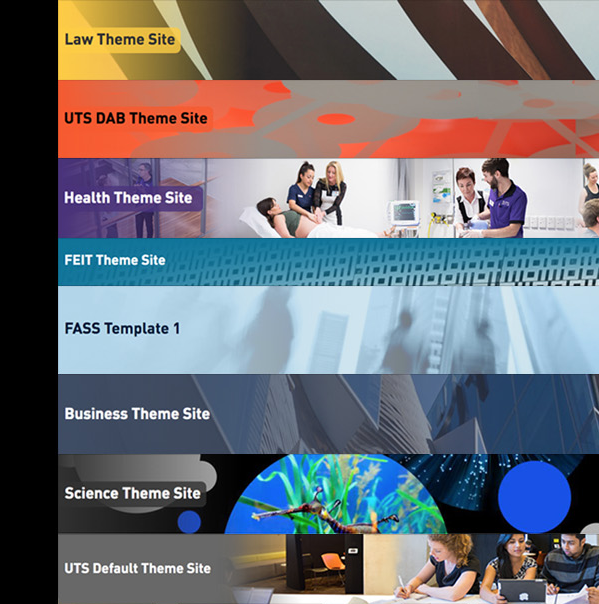 At the LX.lab 2018 Technology Showcase, Senior Educational Designer Leslie McInnes and Learning Design and Technology Specialist Wenes Gunawan offered some quick wins with UTSOnline – the Learning Management System (LMS) used in all undergraduate subjects as the online learning and teaching space. The background to this session is the recognition that students respond to an attractive design; to logical site navigation; to a real teacher ‘presence’ in their subject site; and to well-defined interactive learning activities. • Recording a 1-minute audio welcome message to add presence. We used Voice Record Pro but there are many others out there, freely downloadable from Google Play or Apple App Store. • Scaffolding a reading activity with a short guide for students to direct their focus on what to look for in the reading. This can encourage completion of pre-work. The participants took away some tips and could see how easy and quick it is to improve an online subject site. This post is adapted from a presentation for the LX.lab Technology Showcase, part of the 2018 Casual Academics Conference. Check out more resources from the Technology Showcase here.